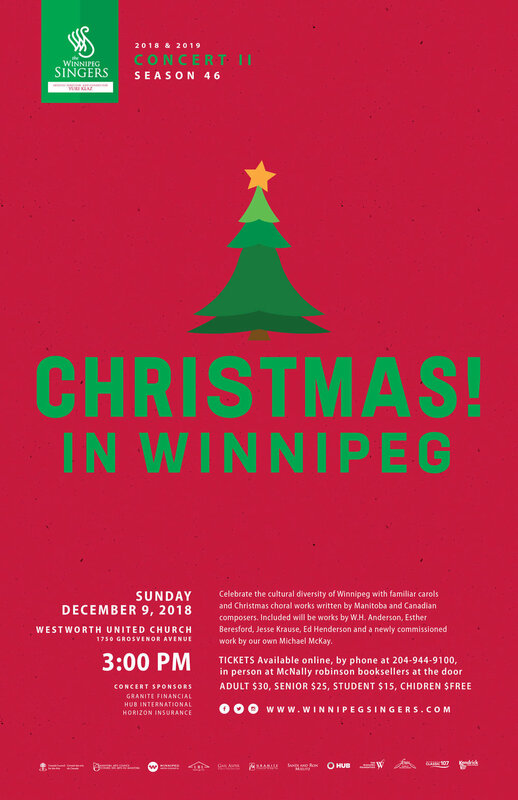 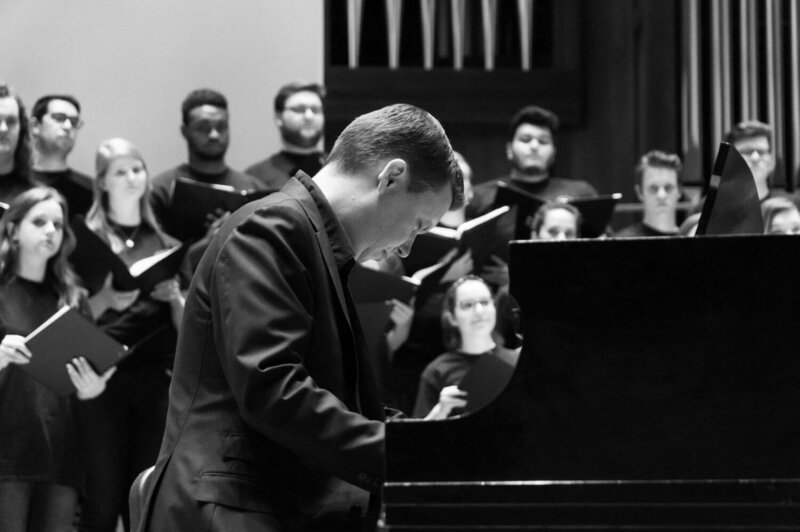 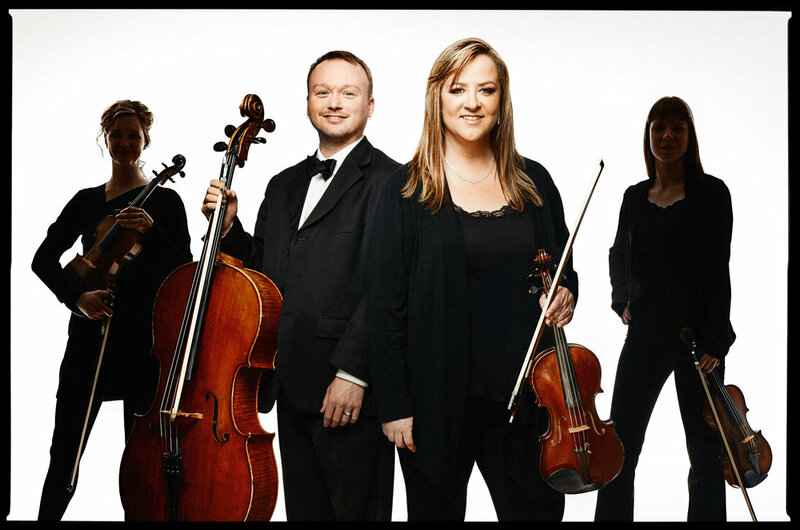 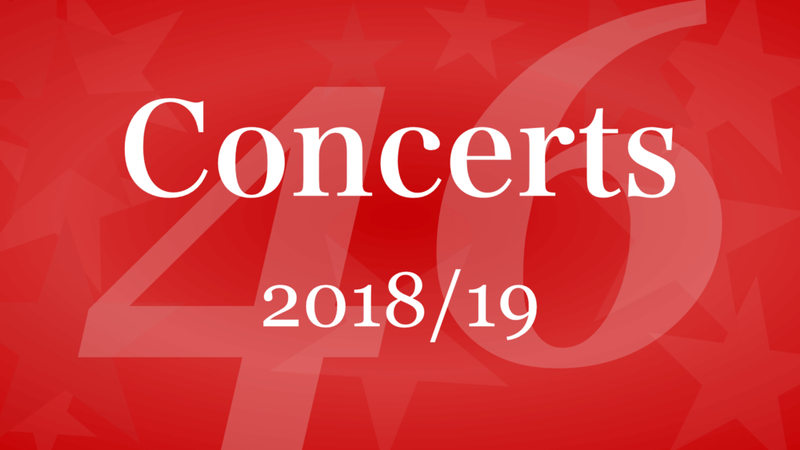 The Winnipeg Singers’ concerts bring outstanding and inspiring performances of choral excellence to its audiences through a variety of musical styles. 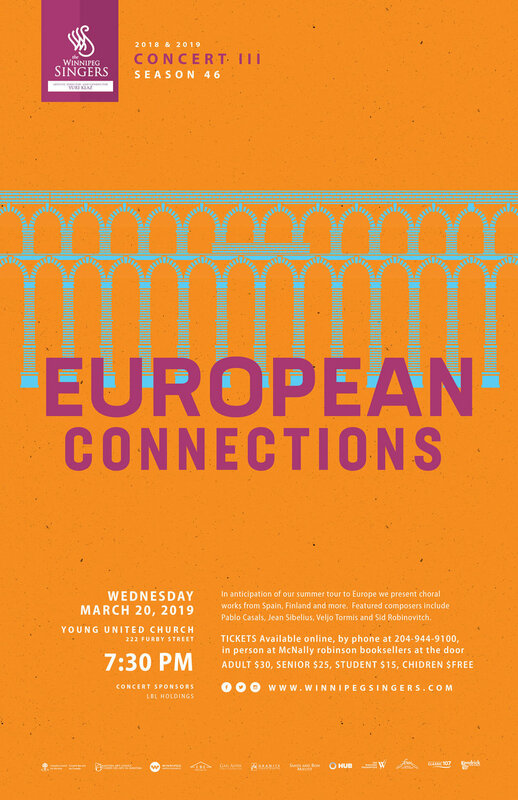 The six voice touring ensemble of the Didgori Folk Ensemble is dedicated to the research and performance of Georgian folksong and chant. 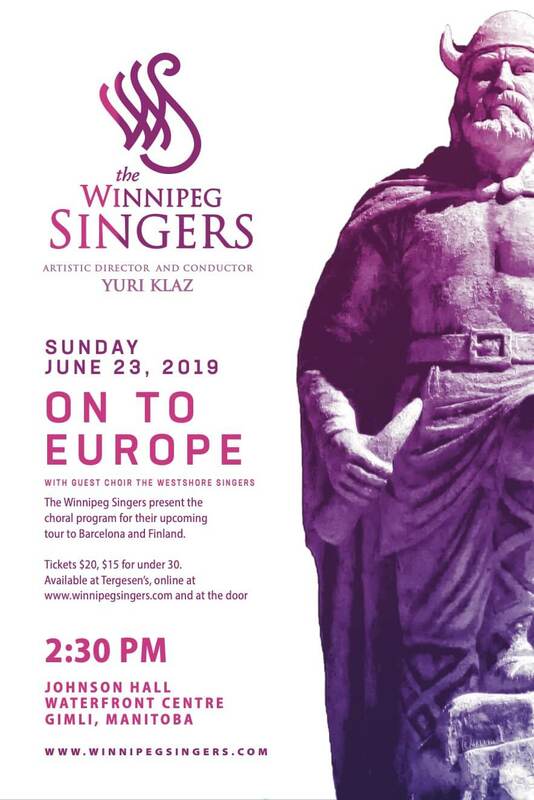 The Winnipeg Singers present the choral program for their upcoming tour to Spain and Finland.